Monkey Capital, the blockchain hedge fund, today announced its strategic partnership with us. Money Capital today took a significant investment in our ICO. At the same time, we have entered an agreement for Monkey Capital to acquire a further stake in DDF within 90 days after the end of the ICO. While this acquisition won’t affect token holders who invest in the ICO, it will significantly increase assets under management, allowing us to accelerate our profitable investment strategy. This is further proof of the strength of our model, after the strategic investment of TAAS in our ICO. When and if the acquisition completes within 90 days after the end of DDF’s ICO, we will be rebranding as Monkey Ventures. 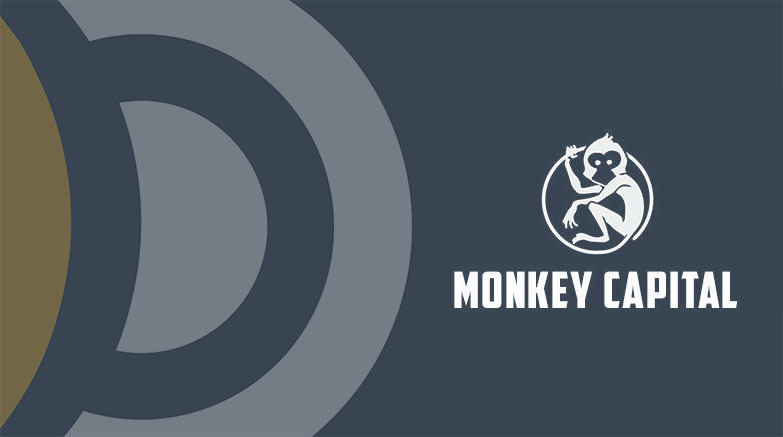 As part of the deal, it has been agreed that Monkey’s token holders will inherit a variable rate of return from the asset managers, represented in the stake that Monkey Capital is taking in DDF. 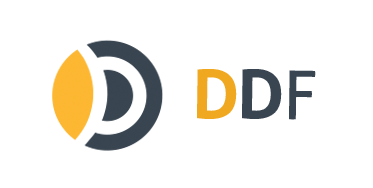 “We are delighted to announce this deal in companionship with the more than capable stewards at DDF, and welcome them warmly to the Monkey Family,” said Daniel M. Harrison, Managing Partner at Monkey Capital. Mr. Harrison also joined DDF’s Advisory Board to provide his expertise during DDF’s ICO. To join our ICO, please visit the ICO site or click there to read the press release about this partnership.